WildBlue offers high-speed Internet via satellite to small businesses. Get reliable satellite internet access with Wildblue, it's not just the internet you need, but high speed internet service. You can connect multiple computers to surf the web at lightning fast speeds, upload files, or perform any other business function in seconds via high speed internet service. High speed satellite internet service is vital for any small business to be successful and to stay ahead of their competitors. 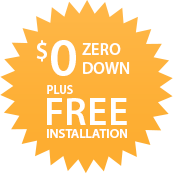 Professional installation within 2-3 hours. No IT professional required for maintenance. Up to 10 email accounts with 25MB of storage each. Create your own web page with 20MB of web space. 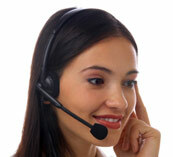 Dial-up service for remote access to email, etc.